I am always looking for fun things for my kids to do that are inline with things they are already interested in. Alyssa is a HUGE American Girl fan and I often find her in her room playing with her American Girl Dolls and WellieWishers. I was excited to learn about the new WellieWishers Garden Fun app that means she can bring her fun on the road with us whenever we travel. It is so much easier to have her bring the ipad and play a game then for her bring a backpack filled with dolls and accessories. She still gets to enjoy her favorite characters and we do not have to worry about the pieces getting lost in the car! The WellieWishers Garden Fun app is perfect for kids ages 5-7! It is not just a fun game but also teaches key values like friendship, kindness and sharing, that are very important for kids to learn! Along with learning those important life lessons, kids get to hang out with their favorite WellieWishers friends and plant, water and nurture plants and flowers! They get to explore their creativity by decorating their garden too! Alyssa really enjoyed the recent update in the game! The garden transformed into a magical winter wonderland! It including new garden critters, animated animals, and festive winter accessories! She thought it was super cool that while it was snowy outside here for us that it was also snowy for her WellieWishers! Plus the app is totally FREE too! You can download the app here for android and ios. 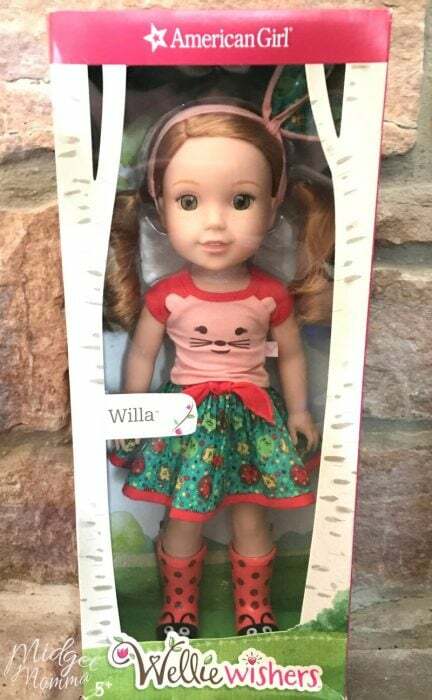 One MidgetMomma Reader is going to WIN a WellieWisher Doll!! 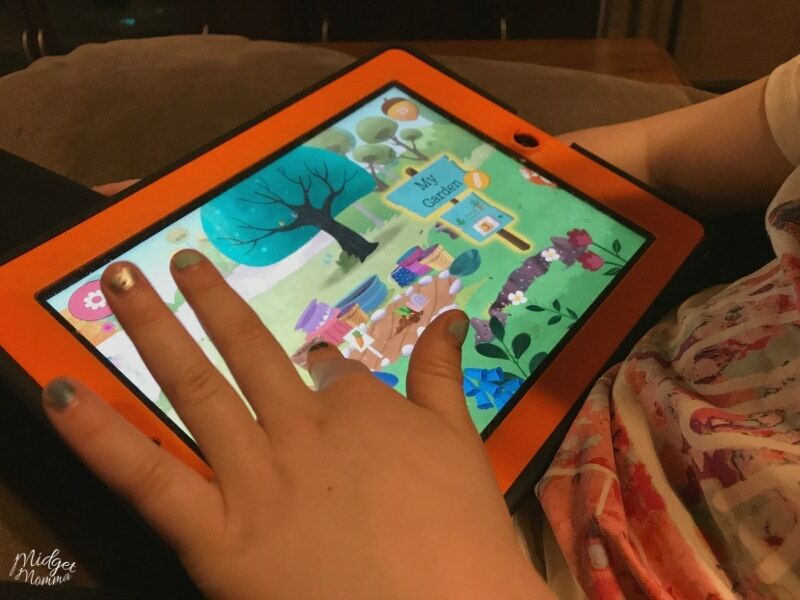 Leave a Comment on this blog post telling me why you think your kid(s) would love this app. No purchase necessary to enter, leave a separate comment for each entry method. This giveaway is not associated with any of the entry methods. This giveaway will run till 11:59 PM EST March 25, 2018. The winner(s) will be picked using And the winner is (a random winner picker) and will be announced in a new blog post. Giveaway is open to US residents who are 18 years or older. By entering this giveaway you are giving consent to be added to the MidgetMomma daily newsletter. Winner will be contacted and have 48 hours to reply to contact e-mail or the prize is forfeited. Open to US mailing addresses only. Disclaimer: This post is sponsored by the WellieWishers Garden Fun app. All opinions are 100% my own! The kids love to play with the interactive games like the dog one where you wash it and feed it I bet they would love this one to dress up a doll. My daughter loves American girl dolls!!! She is always on the look out for new ones and diff apps!! My daughters will love the app! The gardening looks fun. My daughter loves all things AG! I like to take my nieces on car trips & this app would be perfect for them. I I love that the app teaches about things like friendship. There should be more apps like this that teach teal values. I’m sure my little girl will love it! My daughter has always wanted an AG doll ? My daughter just loves looking at these dolls in their catalog, so I know she would enjoy the app! I follow on Pinterest as Dandi Daffyhill. 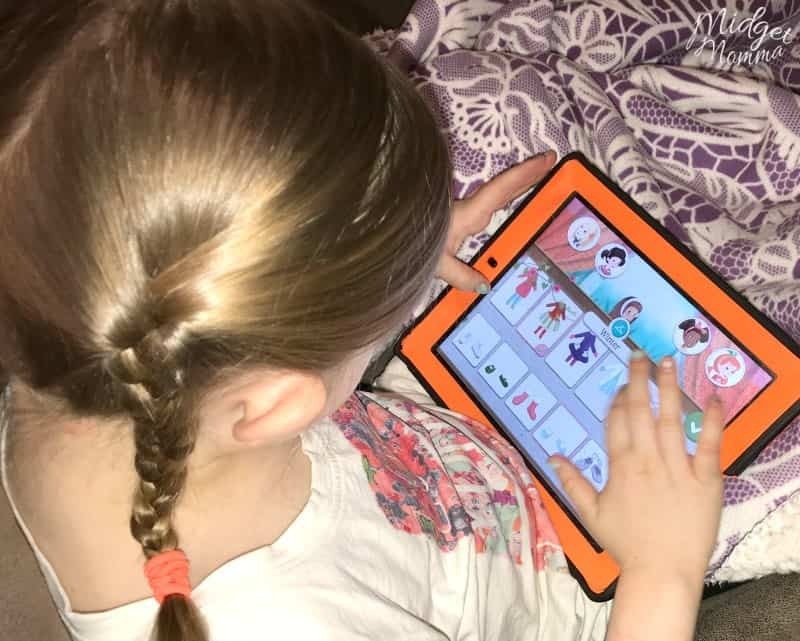 My daughter loves her American Girl Dolls and her tablet! So this app is a win/win for her! I’m always looking for age appropriate apps for her. She’ll definitely be excited to try this! My granddaughter would love the app because she helps in our real garden every day. I love that it teaches such important life lessons. Just starting to collect items for my little lady so she can enjoy the American Girl line! She’s only 4 right now so moving on with the WellieWishers first. We’ve just downloaded the app & she is enjoying it ? My daughter would love this app because she would enjoy decorating her garden.